Light Rail Review, Number 1. Michael, and Peter Fox, editors Taplin. Platform 5, 1989. 1st Edition. ISBN: 1872524001. 64 pages. 330g. Near MINT. Illustrated with colour & b/w photographs, route maps and drawings. 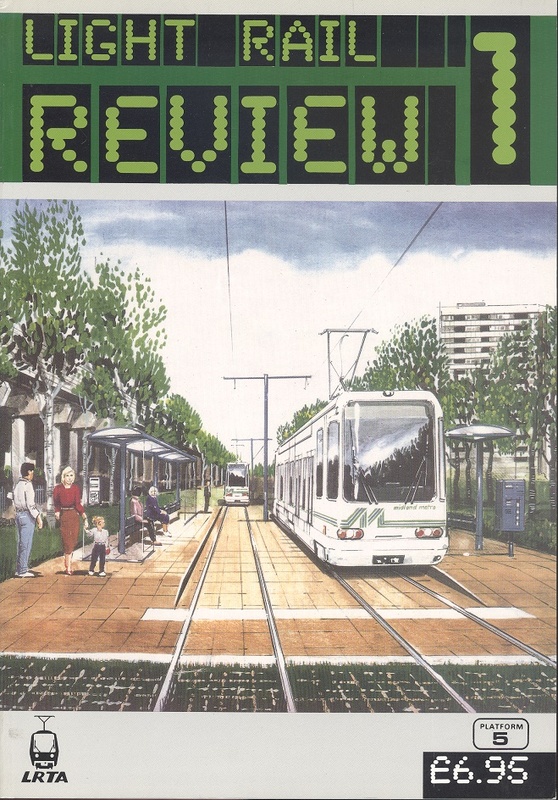 Includes articles on the Sheffield Supertram, the Midland Metro and the Avon Metro plus others.